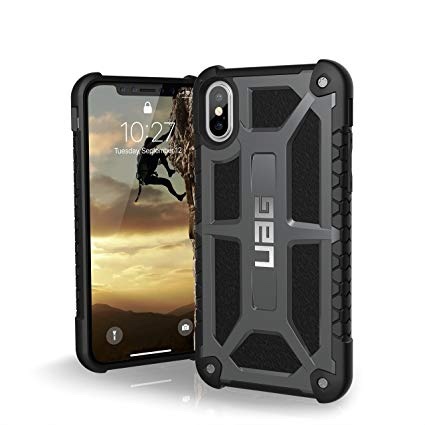 Has anyone dropped their iPhone X(s) face down in this $60 UAG case with no breakage? Hopefully, whomever has will reply soon. Wow... definitely not my type. BTW, it should have protection even for face down drops due to the slightly raised bezels. Can you help me with a photos sharing solution for people in my family.